Although oncology care providers are leaders in patient-safety, oncology-related medical errors do happen. Such errors may result in patient injury or death. The Veterans Health Administration (VHA) National Center of Patient Safety used data obtained from the adverse event reporting database for root cause analysis (RCA) to specify how and why these adverse events occurred in the VHA and what can be done to avoid these occurrences in the future. ACT.md was honored to be invited to share a poster presentation at the Social Determinants of Health Innovations Summit hosted by the New York Department of Health earlier this week. It was a wonderful opportunity to talk to people about their innovative ideas and approaches to helping address the social determinants of health for New Yorkers. Thanks to everyone for their interest in ACT.md’s approach, too. And wow - what a wonderful turnout of people who are committed to creating innovative approaches to help address the social determinants keeping people from their best health. As we all know, Medicaid systems are under intense pressure to redesign care and improve outcomes. Kudos to New York on an innovative approach that is showing great results. Through their Delivery System Reform Incentive Payment (DSRIP) efforts, the state Department of Health recently reported an 18-percent decrease in hospital readmissions for high-risk Medicaid patients over a three-year period. Across the County of Los Angeles, the homeless population has soared 23% over last year, totaling an estimated 58,000 people. According to the county's annual homeless count, one in four homeless people are “sheltered” in an emergency shelter or longer-term transitional program, and three in four homeless people live on the street. 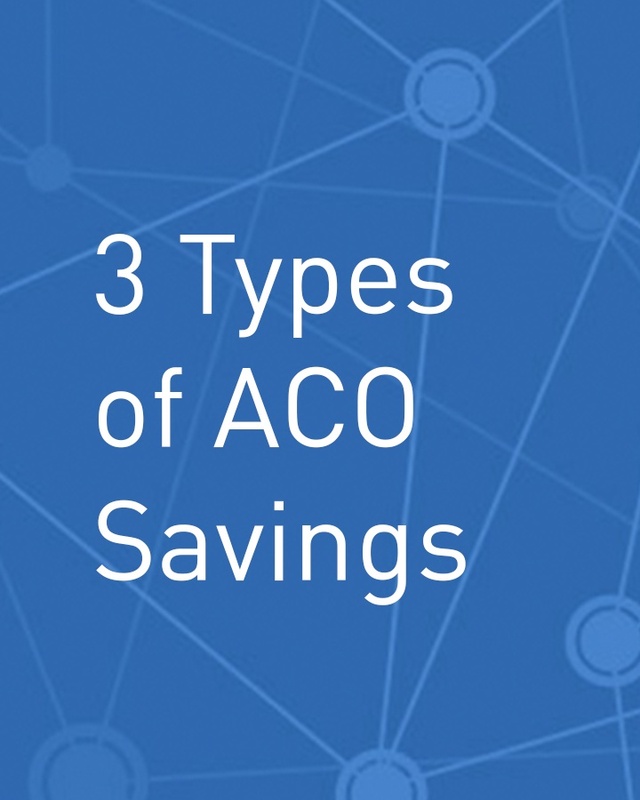 The meaning of the term “savings” for an ACO continues to generate some confusion. There are actually a few ways to measure savings, and the concepts can be surprisingly challenging. It doesn’t help that the evidence base for these savings concepts is still emerging. This leads some people to question why should we continue the ACO experiment. A new blog article on Health Affairs explains why ACOs still deserve a shot.